Fabrics made from Prosperity’s unique Air-Lite spinning technology look authentically heavy yet feel super-light and soft. You get the best of two worlds: the all-important denim look backed by luxurious comfort. 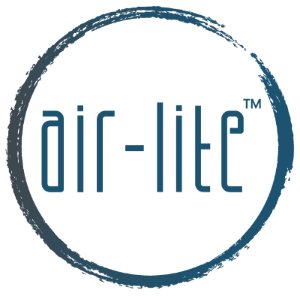 Often called our “sponge yarn”, Air-Lite is a special hollow cotton fiber yarn used in the center of the fabric. The resulting denim has 10% more volume and 10% less weight compared to denim made from pure cotton. As bonus, Air-Lite fabrics also have stretch and a nice soft hand feel. With more than 20 offices and over 1,300 employees around the world, Prosperity Textile provides global production capabilities back by in-time local customer service, shipping fabrics to more than 30 countries.